A soundwalk of Chinatown in unique experience of the area’s rich cultural character and the underlying rhythms of its daily rituals and social practices, some of which are disappearing from the neighbourhood’s iconic soundscape. Developed with Vancouver Soundwalk Collective member, Jorma Kujala, and piloted at Heart of the City festival. A place making event with a goal to promote innovative concepts, encourage cross-cultural learning, and (re)introduce people to the courtyard and its role in Chinatown. Telus STORYHIVE docu-series of the enduring stories of the people and places of Vancouver Chinatown. Directed by Stephanie Chong and Bryce Quan. Presentation on Local-born Chinese and Vancouver’s Chinatown in Cantonese Identities forum moderated by Henry Yu. Information for seniors from service providers and health professionals, delivered alongside bingo, performances, lunch and activities! Member of research consultant team under LOCO BC (and with Heritage Vancouver Society and MODUS) for Chinatown legacy business study of the City of Vancouver, with relevance across Vancouver neighbourhoods. Chinatown community screening with the film's four Veterans and filmmaker Melinda Friedman. MC'd by Catherine Clement, director and curator, Chinese Canadian Military Museum. Director Eva Cohen shines a (spot)light on one of the many issues in the continually contentious development and preservation efforts surrounding Vancouver’s historic Chinatown. A VAFF Best Canadian Feature Award nominee. A conversation on some of the varied and creative ways individuals in the Chinatown community are sharing its history. Panel: John Atkin, Doris Chow, Catherine Clement, Kevin Huang, Melody Ma, Robert Sung (emcee). Hear about important heritage issues raised through the lengthy and high-profile public hearing and ultimate rejection of the contentious 105 Keefer rezoning development application located in the heart of Vancouver's Chinatown. Public space activations of Keefer and Columbia via two pop-up community street closures. People were invited to enjoy and help reimagine public space in the area through a community-led design process conducted by young graduates of UBC SCARP. 22 historic images and stories of Chinatown installed in storefront windows throughout the neighbourhood. A Canada 150 project funded through the City of Vancouver's Great Beginnings program. 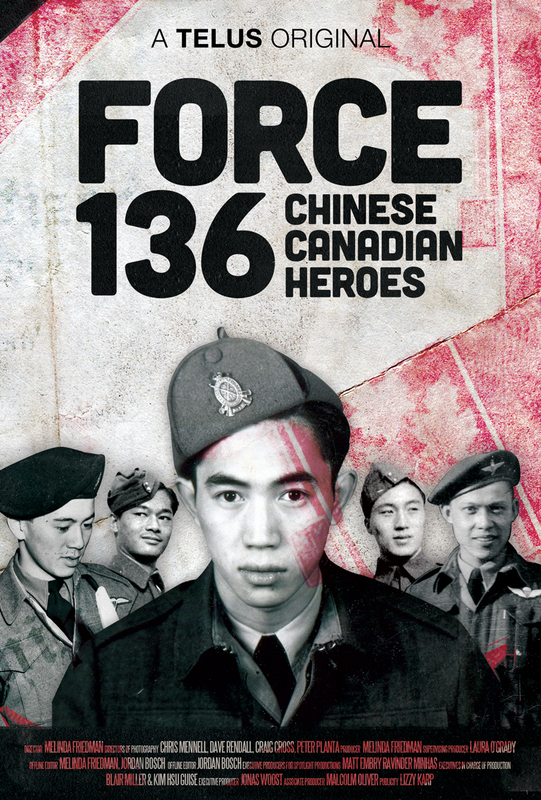 With support from the Chinese Canadian Military Museum. Is there a way to revitalize Chinatown and keep its special charm? 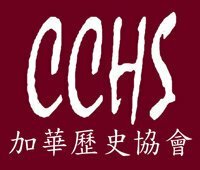 Chinese-speaking club members practice their English through teaching the game to others. The club was developed by Sam Truong as part of her co-op term. Connecting over 200 Chinese seniors with 20+ healthcare providers and their services from across Vancouver, while offering merriment and celebration of the Chinese New Year. Organized+Hosted with Youth for Chinese Seniors Project. Remembrance Day on November 11th commemorates Canada’s wartime sacrifices since WWI, including WWII, the Korean War, peacekeeping duties, and conflict in Afghanistan. A Vancouver Chinatown community service of remembrance is held at the Monument to Chinese Canadians located in the Chinatown Memorial Square in the Keefer Triangle (at Keefer and Columbia Streets). The service commemorates the struggles and sacrifices of the early Chinese pioneers and railway workers, along with those of Chinese Canadian military veterans. 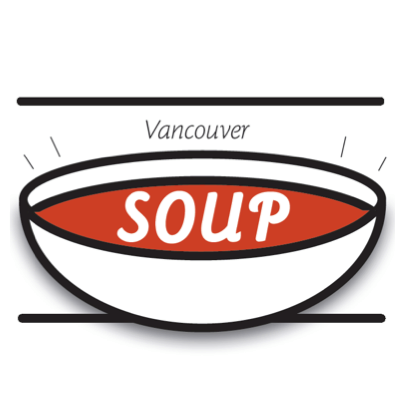 Organized+Hosted with: Chinese Canadian Military Museum Society, Chinese Benevolent Association (CBA), Chinese Cultural Centre (CCC), S.U.C.C.E.S.S., Vancouver Chinatown Merchants Association (VCMA). The festival's Canadian Curated Feature and the world premiere of made-in-BC film, ALL OUR FATHER’S RELATIONS, records the interconnected histories of Chinese Canadians and First Nations along the Fraser River in British Columbia, which date as far back as the 19th century. The film tells the story of the Grant siblings who journey from Vancouver to China in an attempt to rediscover their father’s roots and better understand his fractured relationship with their Musqueam mother. Those working to conserve cultural landscapes face the increasingly challenging questions of how to retain their authentic resources and how to balance the tangible and intangible dimensions of these complex places. Moderator, Dr. Nancy Pollock-Ellwand (Dean and Professor, Faculty of Environmental Design, University of Calgary), will reflect on the latest thinking around cultural landscapes, drawing on her international involvements. The session will then focus on three case studies – Lunenburg (Nova Scotia), Royal Botanical Gardens (Burlington ON), and Vancouver Chinatown – that reflect these broader, systemic challenges. Panel discussion on what the future holds for Vancouver Chinatown, accompanying the Canadian premiere of Lauren Yee's new play set in San Francisco's Chinatown that is “an epic joyride across a cultural and generational divide, grounded by a powerful story about the relationship between fathers and daughters." Panelists: Doris Chow, Bob Sung, Hayne Wai. Moderator: Frances Bula. Panel discussion on the increasing demand for community heritage values in Chinatown to be recognized and protected in the midst of intensifying development. Exploration of the nature of those community values and how they may be defined. What exactly is the vision for today’s Chinatown and how can it be achieved? Panelists: Doris Chow, Chanel Ly, Carol Lee, Henry Yu, Greg Borowski. Moderator: Bill Yuen. An interactive, community-based workshop that explores how Chinatown works from a “grandma’s eye view”. It addresses the need to plan spaces for seniors in an accessible, inclusive and culturally appropriate manner, lessons planners can apply to their Chinatowns. Like Chinatowns across North America, pressures from development and gentrification threaten the historical, cultural, and affordable spaces for residents who have been rooted in the community for generations. Workshop Development+Execution: Aaron Lao, Eliana Chia, Sophie Fung, Ignatius But. Workshop Initiation+Support: Kathryn Lennon, Doris Chow, June Chow. Additional Support: Youth for Chinese Seniors (Beverly Ho, Chanel Ly) and local seniors. North American conference organized by the Chinese Benevolent Association of Edmonton in partnership with Edmonton's Chinese community organizations and the University of Alberta. Over the years, Chinatowns have been affected by city planning priorities, as well as social, economic and political changes and by revitalization or redevelopment efforts. While some Chinatowns are thriving, others are experiencing displacement, relocation or erasure. 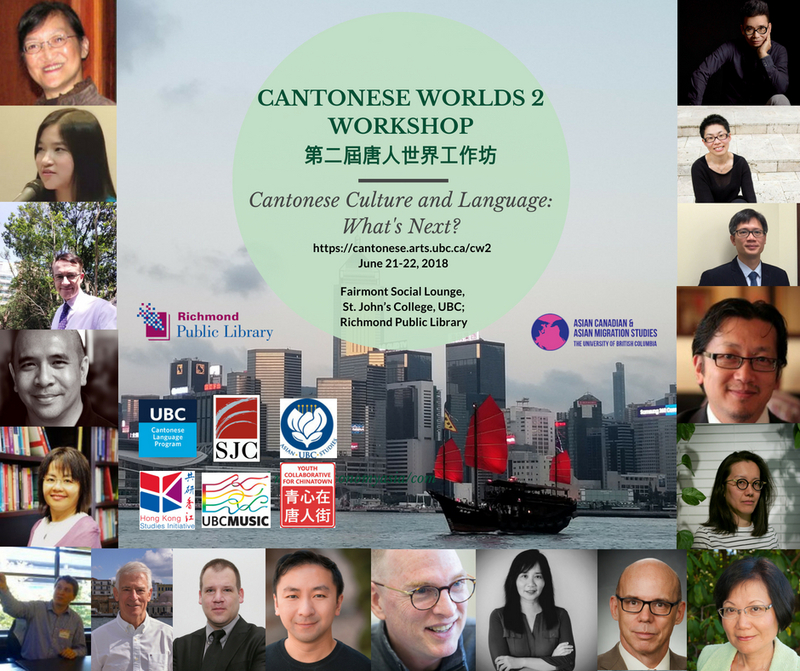 This conference asks "Will there be any Chinatowns left in the future?" and explores a shared vision and sustainable future for these neighbourhoods. Film created by Mary Zheng and Amber Dukart for History 483 (Asian Migrations to the Americas) at UBC. 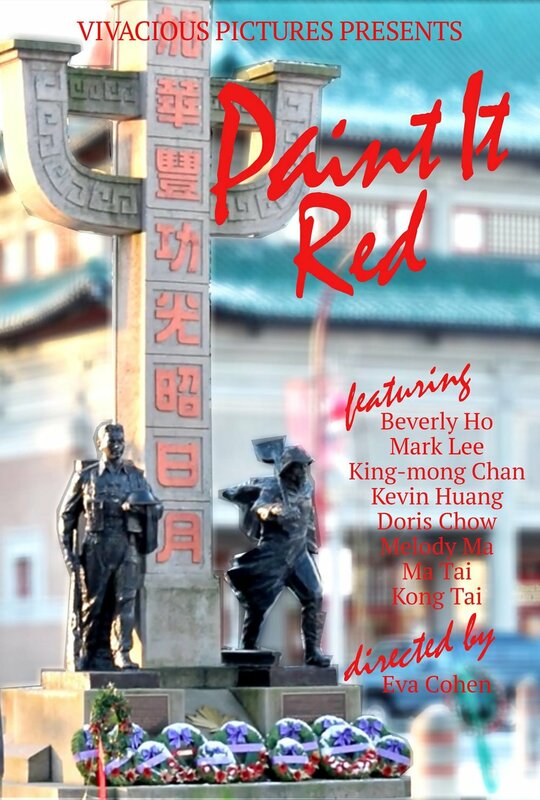 Featuring the Youth Collaborative for Chinatown and Ing Suey Sun Tong Association in Vancouver's Chinatown. Field trip of Social Studies 10 class from McMath Secondary organized by BEd candidate, Dominique Bautista. With dumpling workshop and lunch by Hua Foundation; tour of Strathcona and Chinatown with historian, Hayne Wai. Video created by Peggy Lam and Eva Uguen-Csenge towards the Masters in Journalism at UBC. Youth in Chinatown organize a mahjong event to bring three generations together. We competed and won this public crowdfunding dinner that supports people who are making positive changes in our city. Video created by Christina Lee for History 483 (Asian Migrations to the Americas) at UBC. What happened to Vancouver's Chinatown? Seen more and more as simply a place for the elderly to sit around reading newspapers or play mah jong, youth participation in Chinatown has been on the decline. From athletic associations to just plain presence in the neighbourhood, recent visitors note a sharp decrease in the number of Chinese-Canadians in the area. With the influx of condo developers aiming to gentrify the area, Chinatown is in danger of becoming a museum. How can we empower Chinese-Canadian youth to return Chinatown to its former self: a nexus of activity and a place of belonging?